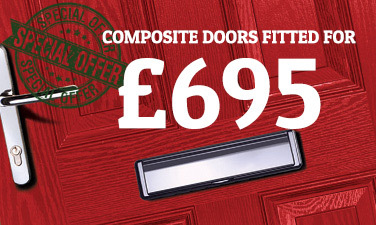 Design your own Composite Door! 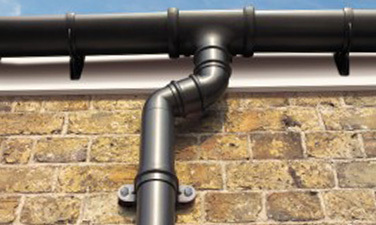 Why choose Angel North Home Improvments? If you're thinking about buying new windows or doors. 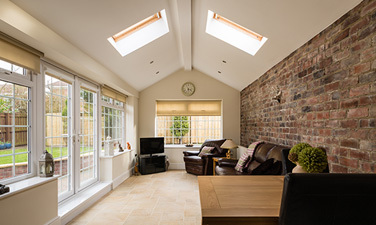 Adding space with a conservatory or transforming your existing conservatory from a seasonal room into a comfortable, living space that you can enjoy all year round. 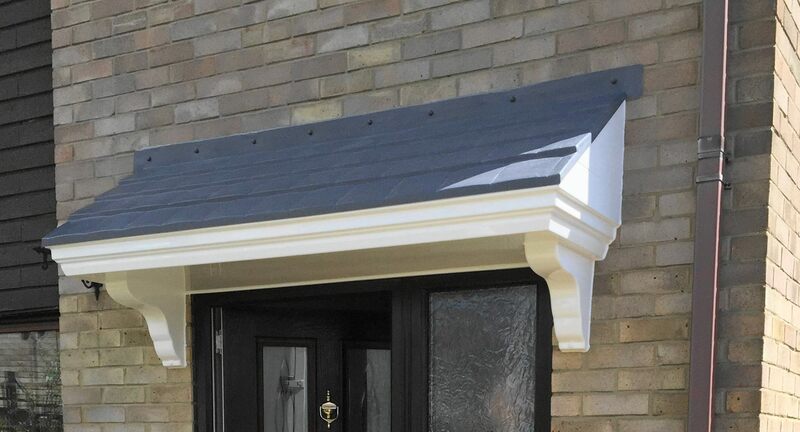 Or protecting your home from winter with new facias and soffits. 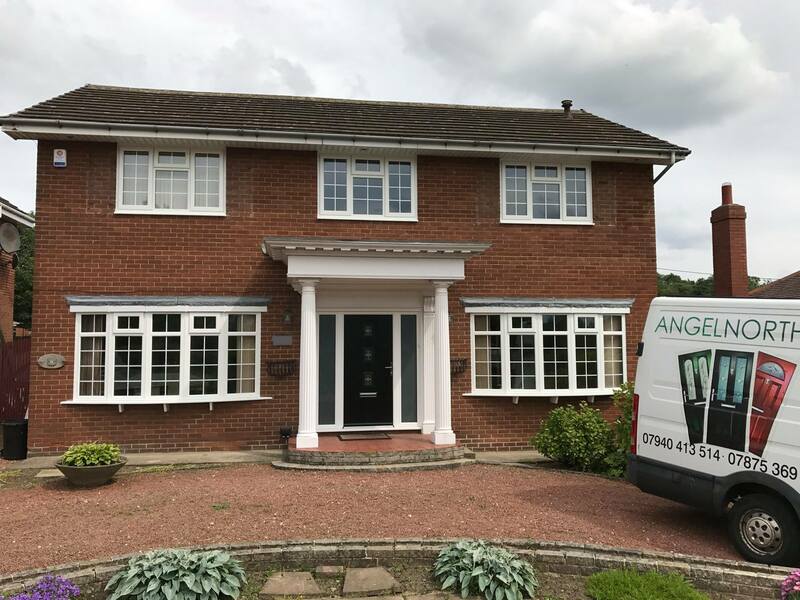 Angel North understands that windows, doors and conservatories are an important part of our lifestyle, and that they also contribute to the overall value to our homes. 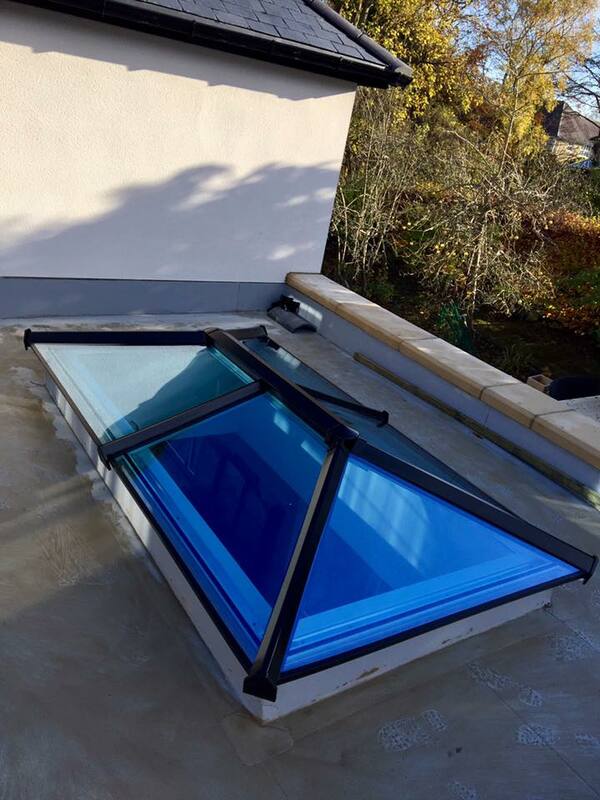 By choosing Angel North, you choose peace of mind and a guaranteed stress free, finished job you can be proud of from a well trusted local company with over 40 years combined experience. With Angel North you’ll get all this and more from a company that cares more about their customers than any other in the North East. From the moment you give us a call or drop us a message we’ll make sure you get quality service and advice. 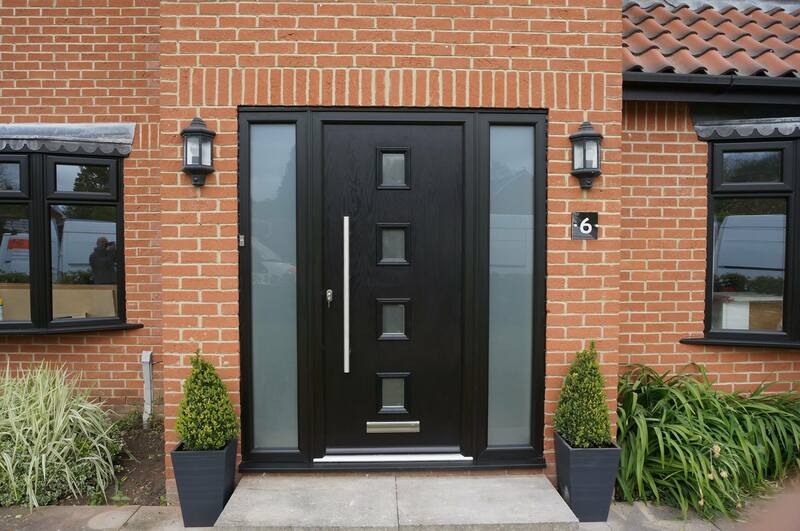 Transform your home with a high security composite door. Available in many styles and colours. 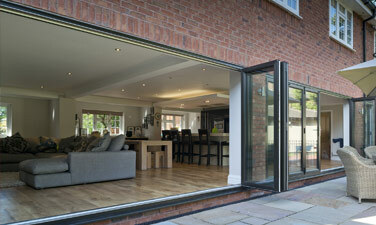 You will feel the difference immediately as they are 100% draught proof. 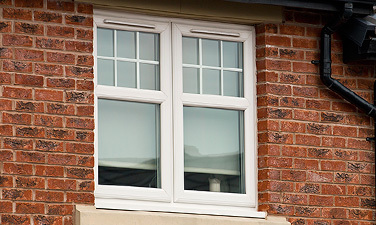 Our A Rated Energy Efficient UPVC Windows come in a range of styles and have a life expetancy of 30 years or more! 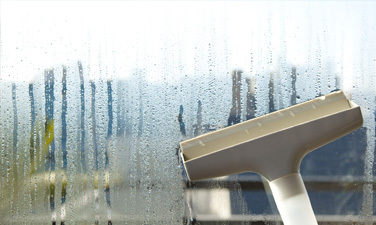 Is your conservatory too cold in the winter? 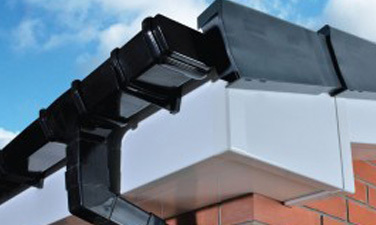 Then why not change the roof to a fully insulated Guardian warm roof to keep the heat inside? 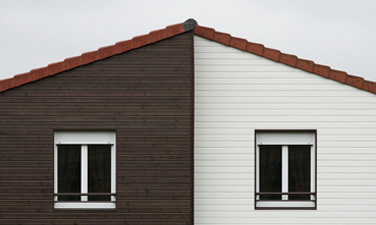 We'll brighten up your home with our stylish and durable range of uPVC cladding. 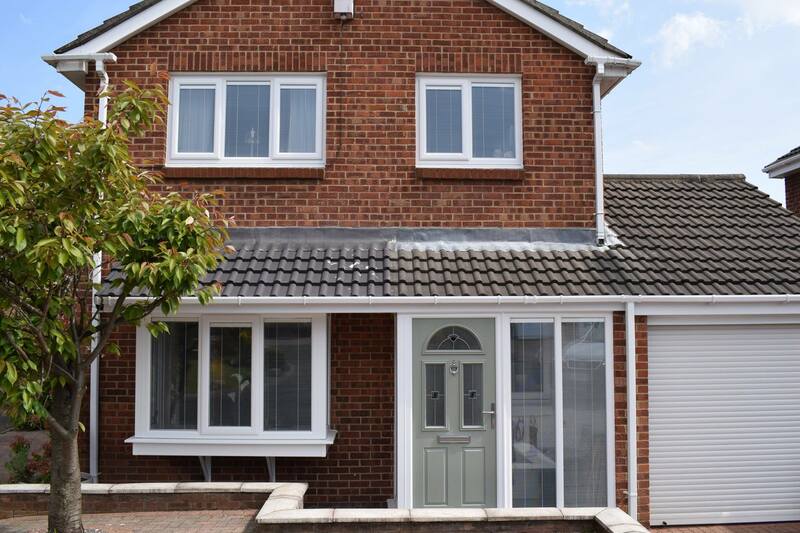 uPVC Fascia boards that protect your house from the elements and look great too. 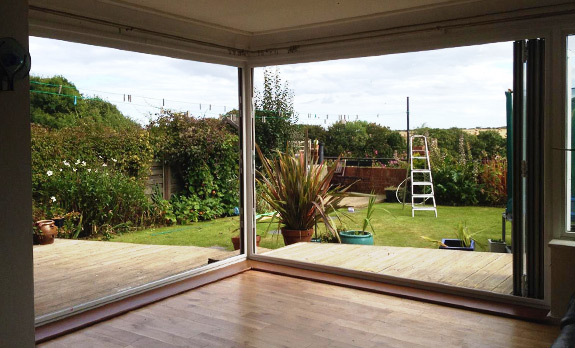 We can repair your Windows, Doors, Locks and Double Glazing units. 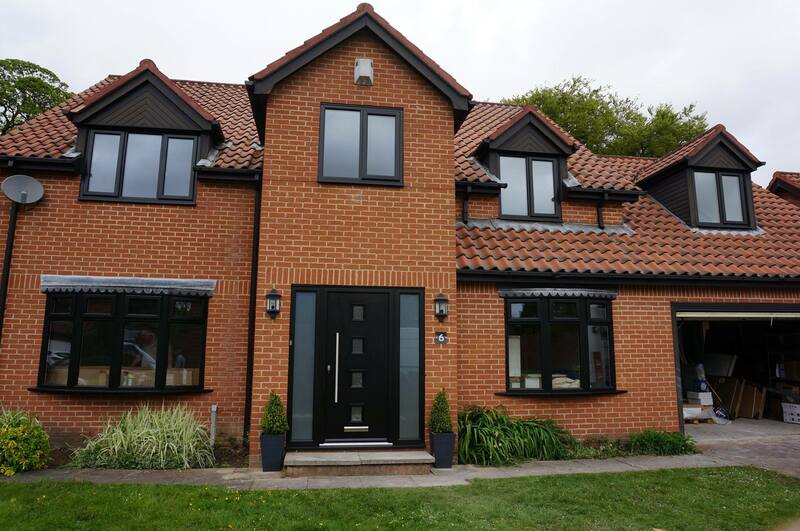 I'm the customer of this brilliant job and I was so impressed with their workmanship and beautiful attentive finish. 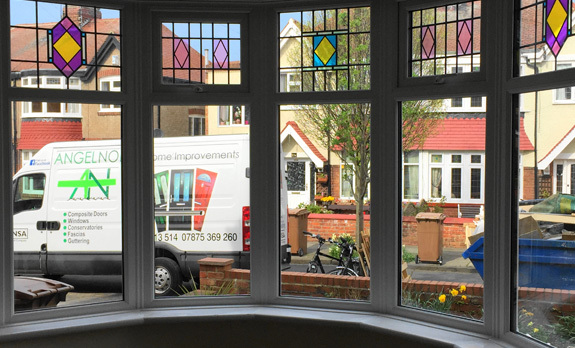 I ordered and in the middle of getting my windows fitted by both Steve and Andy. Great job. Andy and Steve came out the same evening that I called for a quote, we receive the quotation the next day and accepted! 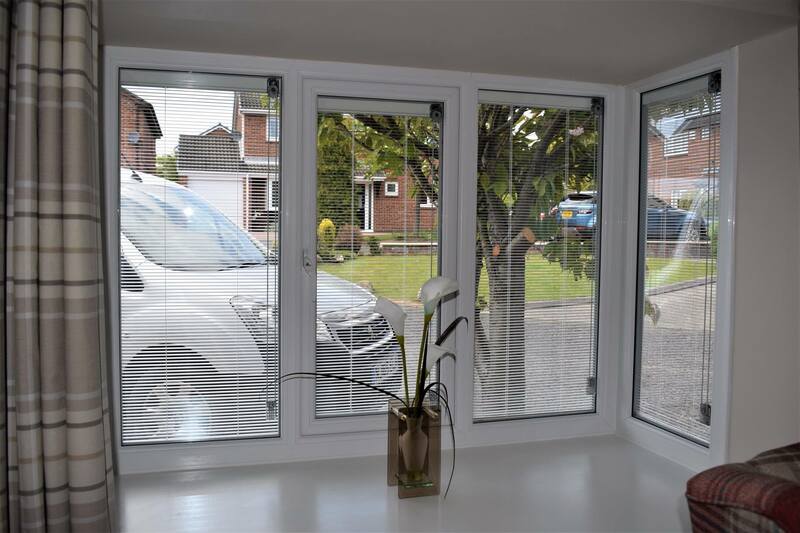 So happy with the service we received from both Andy and Steve they're a great working pair and I love my new kitchen window, composite door and bow window. Great job! Thanks again. Excellent professional service, couldn't be happier with my new door! 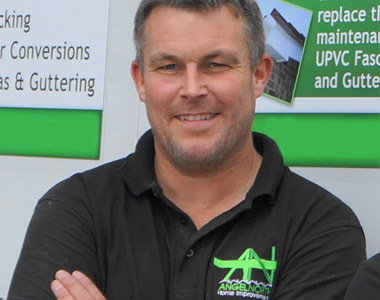 Andy from Angel North Home Improvements has done our soffits, guttering, windows and doors over the years. I’ve recommended him to all my friends and family. He’s one of the only honest and fair trades men I’ve ever used. I wouldn’t go anywhere else. Some work men leave a lot of mess during and after their work. That always irritates me. 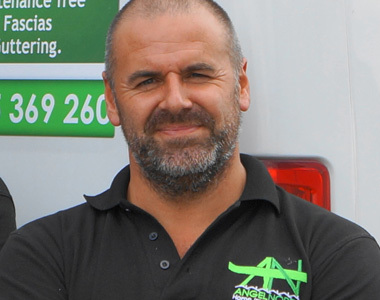 But the team at Angel North Home Improvements have got to be one of the fastest and tidiest workers I’ve ever seen. © 2015 Angel North. All Rights Reserved. Website from dodio.